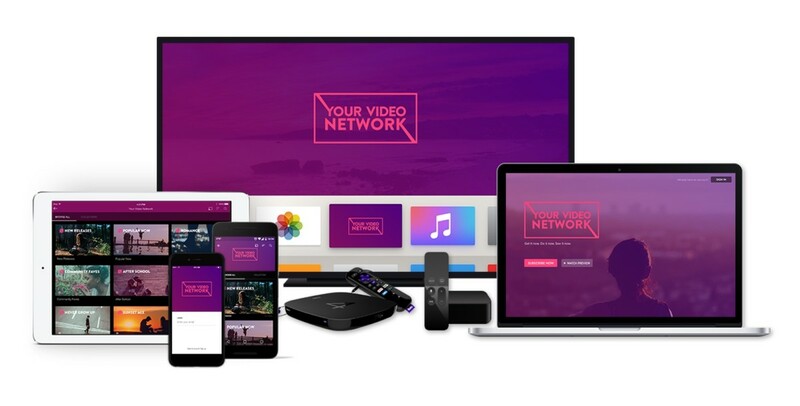 Video distribution platform VHX has opened up its API, which will let developers create their own slice of Netflix, right in their apps. According to VHX, its API is a full-stack solution in a single API, which (hopefully) means no more hunting down patchwork fixes for one large problem. The platform currently supports Node.js, Ruby and PHP. VHX says it’s working to add support for more languages. With the API, developers can get video management and encoding for playback across major platforms with a global content delivery network. A branded HTML5 player is also available, as well as optional DRM. Developers can get customer insights, as well as metadata and tagging for videos. VHX also offers pay-as-you-go pricing. While it won’t solve all of your issues, it’s a neat solution for those who would rather have their own network than host video on YouTube.